Yaoundé (Agenzia Fides) - Three Claretians (Missionary Sons of the Immaculate Heart of Mary) were kidnapped in the Anglophone region in southwest Cameroon: Fr. Jude Thaddeus Langeh Basebang, Fr. Placide Muntong and a student from the same religious congregation. 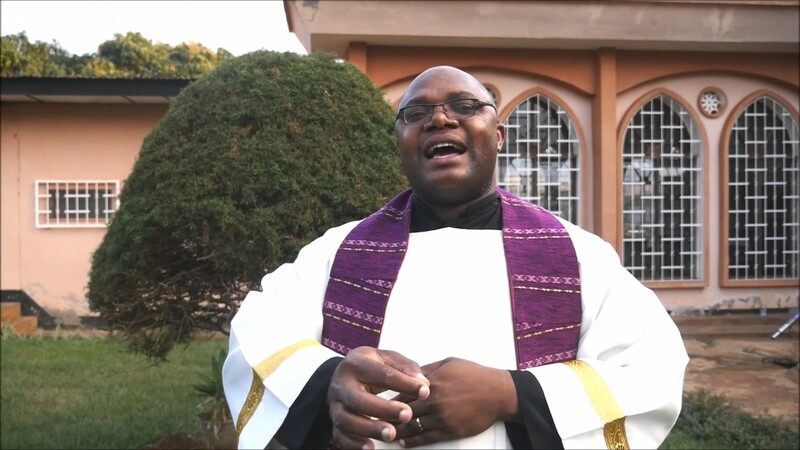 The three were kidnapped on November 24 by armed men on the road to Muyenge, where they were going on a mission of evangelization and assistance at the local parish. At the moment there is no further information on the identity of the kidnappers.